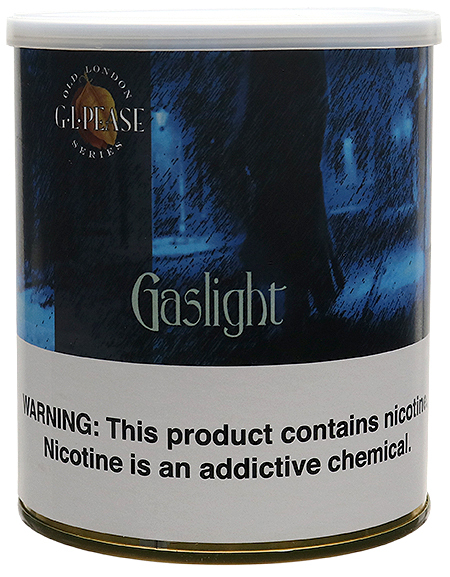 Gaslight is a rich Latakia mixture, structured with layers of mature red Virginias and spiced with Orientals. It's pressed and aged in cakes, then cut into one ounce bars of about 1" x 1" x 2". I opted for the bars rather than "brownies" like JackKnife and Triple Play, as it makes it a bit easier to slice; Latakia can be tough stuff. The result is deep, satisfying, dynamic, and very slow-burning. Be careful not to pack the pipe too tightly, or it'll be hard to keep lit and will last forever. It develops beautifully in the bowl from first puff to ash.